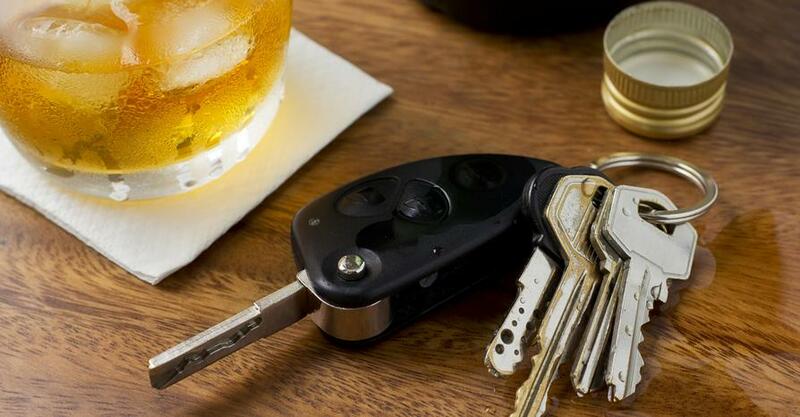 If you’ve had a DUI/DWI Conviction in North Carolina, Patriot Insurance Agencies is here to help you secure car insurance for DUI without breaking the bank. 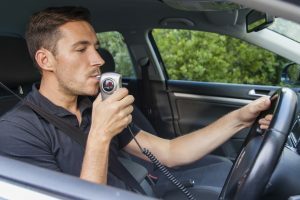 North Carolina’s drunk driving laws are some of the toughest in the country, but Patriot Agency has the experience, knowledge, and relationships to get you the auto coverage you need at a price you can afford. DWI Insurance isn’t just one of the many products we offer, it is one of our specialties. It is what we do each and every day. So, you can be assured that we will work to get you the right coverage at the right price, whatever your circumstances may be. If you need North Carolina auto liability coverage only, Patriot Insurance Agencies can get you the lowest DWI auto insurance rates available in North Carolina. If you need full coverage (liability coverage plus comprehensive and collision coverage), we can also give you the best full coverage rates available in the state of North Carolina for those with DUI convictions. If you need a *DL-123 form or you are required to file an *SR-22 auto insurance form*, we can get that done for you on the spot. Please fill out our Contact Form on the right , and see the very best prices that Patriot Insurance Agencies can get for you and your vehicle. Whether you are in Charlotte, Kannapolis, Salisbury or anywhere in between, we are your source for the lowest DWI Insurance rates in North Carolina!